Asparagus is a delicious, healthy summer vegetable that people regularly enjoy in a variety of ways. With anti-aging properties, cancer-fighting antioxidants, and tons of fiber and anti-inflammatory properties, it’s one of the most nutritional vegetables out there. But is asparagus safe for dogs? In short, yes, your dog can absolutely enjoy a few pieces of asparagus this summer as a crunchy, tasty snack. Asparagus can be eaten raw or cooked, but if you’re preparing it for your dog, it’s important to stay away from using things like oil or butter, or harsh seasonings. Instead, try it grilled, steamed, or boiled. Asparagus fern is poisonous to dogs! While there are several types of asparagus plants, it’s important when offering your dog asparagus to make sure they’re not getting any of the plant called asparagus fern – that can be poisonous for dogs, and upset their digestive system. 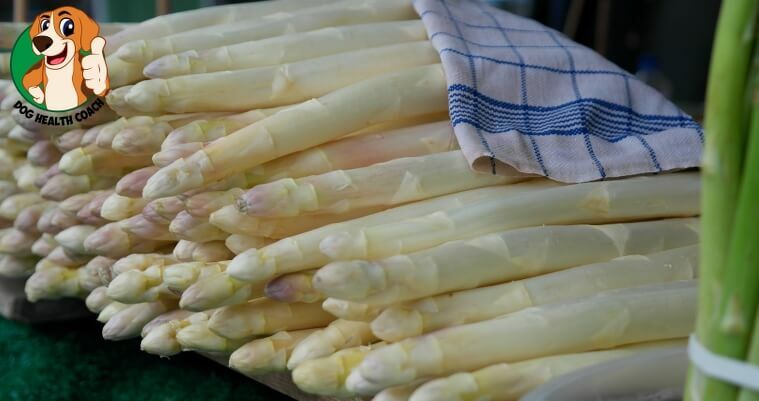 However, a few pieces of the actual asparagus here and there won’t be harmful at all, and they’ll be able to grasp onto the same healthful benefits as humans. Speaking of digestion, though? There may be one drawback to offering your dog asparagus – it tends to evoke gas. This isn’t harmful to your dog in any way, but it’s a natural occurrence thanks to the amount of fiber in the veggie. It may seem silly to think about, but if you can handle the smell that might come after your dog eats asparagus, it’s a perfectly acceptable vegetable for them to snack on. 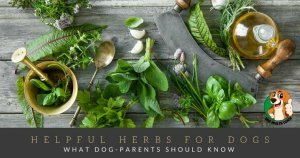 If you’re looking for other healthy vegetables for your dog, you can learn more about things like tomatoes here, or squash from this post. 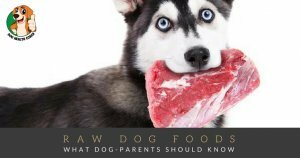 For a more detailed list on which veggies are acceptable for your dog to eat, check out our list here. How about your dog and asparagus?